Priyanka Chopra Is Ozzing Hotness In Her Latest Picture As She Gets Dolled For The Ellen Degeneres Show! Trust Priyanka Chopra to slay any damn look effortlessly. Priyanka Chopra Jonas is quite the style diva so it was no surprise when the actress raised up the hotness quotient with her latest look for the Ellen Degeneres Show. PC is looking super hot as she dons a greyish white dress by designer Vivienne Westwood which she paired with her grey Jimmy Choo stilettos. Priyanka had earlier made an appearance on the Ellen show in the year 2016. She had made an appearance on the show to promote her film Quantico but this will be her first appearance at the talk show after being married to Nick Jonas. 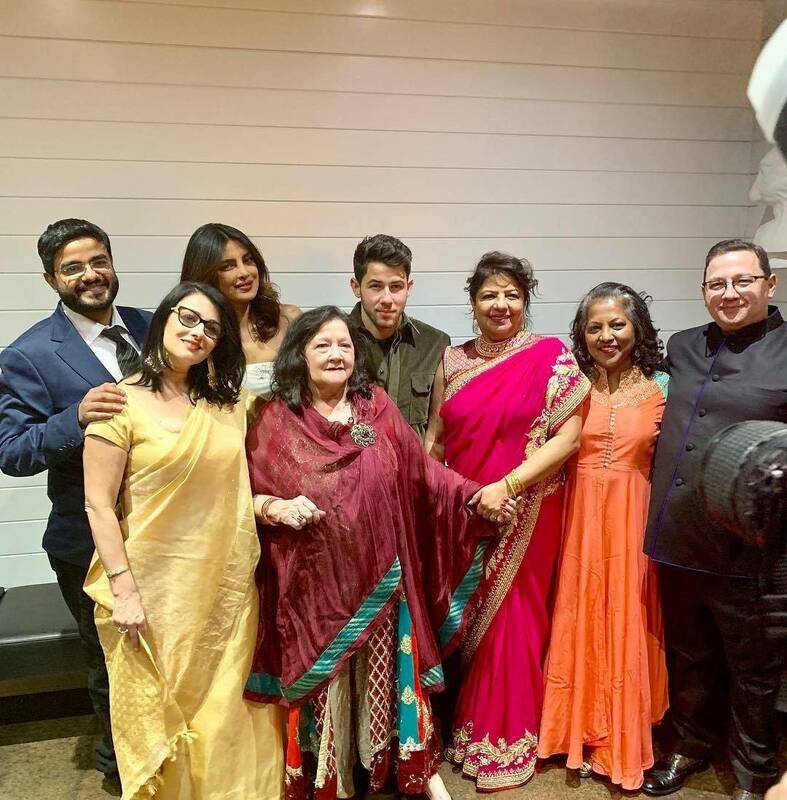 Priyanka Chopra will soon be seen in the Shonali Bose directorial The Sky Is Pink opposite Farhan Akhtar and Zaira Wasim. Priyanka will also be seen in the Hollywood film Isn't It Romantic opposite Rebel Wilson and Liam Hemsworth.